Before we wave the past and week 13 of 2019 goodbye, here’s a little recap of what turned out to be a very productive and busy week. With focus on regulations and licensed casinos, we see an increasing trend in people looking for information on the subjects of gambling taxes and gambling laws. 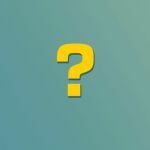 These are topics that every one who plays with real money at an online casino site or even betting sites should be aware of. Unfortunately, that’s often not the case.Luckily for us, we have a lot of helpful members community members who steps in and share their knowledge when people ask about it in our forums. Inspired by this, we’ve started on our Gambling Tax & Gambling Laws pr. Country guide, and will continue to update it on a weekly basis. The CasinoGrounds- and Community Streamers are often seen playing other games than slots, and the forum threads discussing casino games such as Blackjack and Roulette among others, are not far between. 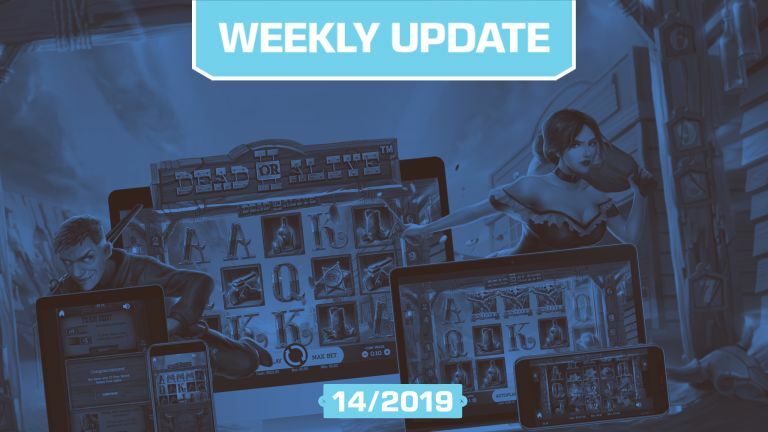 Picking up on those discussions from streams, YouTube comments and requests and even our community, we’ve added plenty of new articles to our casino guides. Check out our newest table game guide, Baccarat. 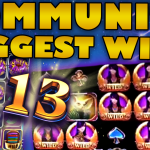 As sure as day turns to night and a new date takes place in your calendars, the Community Big Win compilations are published each Friday. At the current time of writing, we’re looking at 37.000+ views of the video featuring 8 streamers in the casino streamer community rack up wins from a few hundreds x’s to a massive 6.039x win. 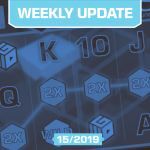 In this article we’re taking a closer look at some slots with fast triggering bonus rounds, and how SuperSmask, LetsGiveItASpin, Badazzbear1, NickSlots and CasinoReggie take on 5 different slots. Well, kinda. You see CasinoReggie was not present when triggering the bonus round - so his chair took the lead and played through the bonus round. An epic clip where a chair wins big! Bonus hunts are very popular here on CasinoGrounds. So when LetsGiveItASpin announced his 30k SEK hunt, we knew we’d see a spike in activity on our site. 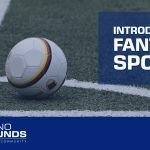 If you’re not familiar with the concept, check out our bonus hunting guide here, and have a look at this article for a quick glance at how these are done. Did you miss it? Don’t worry. The last compilation video of March was a “good blend of new and old”, featuring wins from 8 different casino streamers. If you haven't seen it yet, do so. 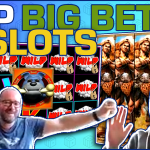 With 52.000+ views and counting, this compilation video shows big wins on slots such as Tiki Tumble, Jammin Jars, Dead or Alive, and plenty more. Every now and then we set up a few really good promotions, like last week with Casino Calzone. If you had an account with the casino, you could participate and win wager free cash or Cal’s Cash. All you had to do was take a screenshot of your big wins during the promotional period, and have it verified by the Calzone staff. Needless to say, it was a great and a very popular promotion.